The Student team defended their Serbian team title at home in Nis on April 24. The team fielded Nikola Mitic 5d and Dragan Mitic 4d, veteran Mijodrag Stankovic 5d, and youngster Mladen Lilic 1k and lost only one game of twenty. Radnicki of Kragujevac was second and Milentije Popovic and Belgrade was third. Nis hosted the European Go Congress in 1989. Pavol Lisy 3d won his first Slovak title by going undefeated during the seven-round 19th Slovak Championship, held in Terchova April 28 – May 2. Maros Kral 3d took silver 6-1, while 2009 Champion Martin Reindl 3d finished with bronze 5-2. The Danish Championship, held April 30 – May 2 in Copenhagen ended in a four-way tie, three of whom had the same SOS: Kasper Hornbaek 5d, Uffe Rasmussen 4d, Torben Pedersen 3d, and Thomas Heshe 5d all had 4-2 records. 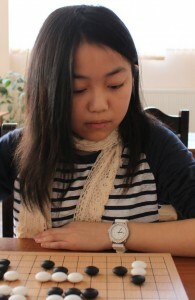 Vanessa Wong 4d (r) silenced all opposition in the British Candidates Tournament, going 6-0 in Cambridge May 1-3. The Candidates Tournament is Stage 1 of the British Championship. Andrew Simons 2d and Matthew ‘Sahara’ Scott 1d both had 5 wins and came in second and third. In Milan, Italy, May 1-2, Davide Minieri 3d (l) won all four of the games he played to win the 16th Brambilla Memorial tournament. Carlo Metta 2d and Julian van den Busken 1k took the silver and bronze respectively. In the Under 1-kyu Romanian Cup tournament, Liliana Iacob 4k finished first in her home town of Braila on May 2, finishing ahead of Teodor Sandu 2k and Costel Pintilie 5k, who were also 4-1. 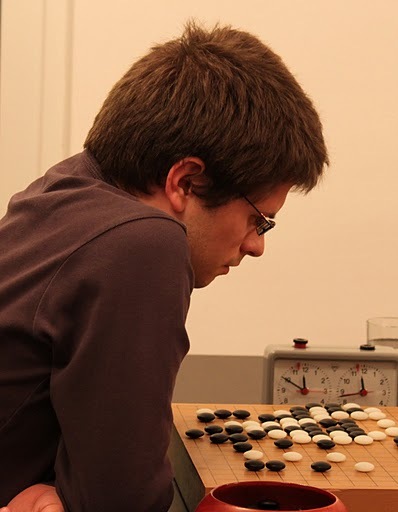 Thomas Kettenring 3d won the 14th Bierseidl in Munich over Norbert Jendruch 3d based on SOS, but Jendruch became the Bavarian State champion based on beating Kettenring head-to-head. Franz Michna 4d was third. 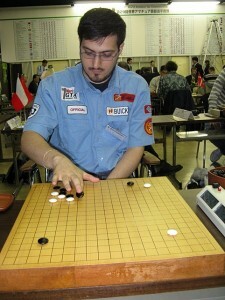 Alexandr Kornjukhin 2d won the Russian Rostov Championship May 1-2. His 4-1 result topped both Igor Chumakov 2d and Alexej Akishin 1d, who were each 3-2. Paal Sannes 4d finished on top with a 4-1 record in the Oslo Open 2010 on May 2 in Norway. Vestgaarden Oystein 2d and Kutsukake Toshiya 2d were second and third. - Peter Dijkema, EJ European Correspondent, reporting on EuroGoTV, where you can find more detailed reports on each event. 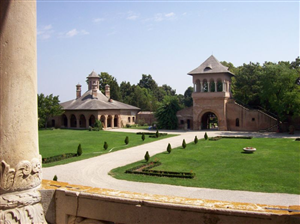 Restoring an old tradition, Romania will host the Balkan Go Congress May 19-23 at the historic Mogoşoaia Palace just outside of Bucharest. Besides the six-round main tournament, there will also be blitz, Pair Go and — this is Europe, after all — beer events. The British Go Association’s April newsletter is now available. It includes reports on the British Go Congress, the British Youth Championships, and events in Arundel, Fife, Nottingham and Cambridge. Also in this issue: news about the BGA’s Annual General Meeting, the Stacey winners, Youth Grand Prix 2010, Brits overseas at the Paris tournament, the Irish Open and BGA League Winners, plus new books in the BGA bookshop, UK club changes and details on upcoming UK events. Click here to download the PDF. While In-Seong Hwang 7d of Berlin swept the 39th Prague International May 1-2, Ondrej Silt 6d will be going to Korea for this year’s Korean Ambassadors Cup. Silt (l) won the knock-out among the top sixteen Czechs for the Korean Ambassadors Cup, defeating Jan Hora 6d in the KAC qualifier final, but losing to In-Seong in the final round of the Open International to finish for silver on SOS ahead of veteran Vladimir Danek 5d and Hora. 109 players took part. Almost 700 watched the Strong Players Online Tournament semifinal game on KGS between Myungwan Kim 9P (CA) (r) and Zhaonian Chen 7D (NJ) on Saturday afternoon. 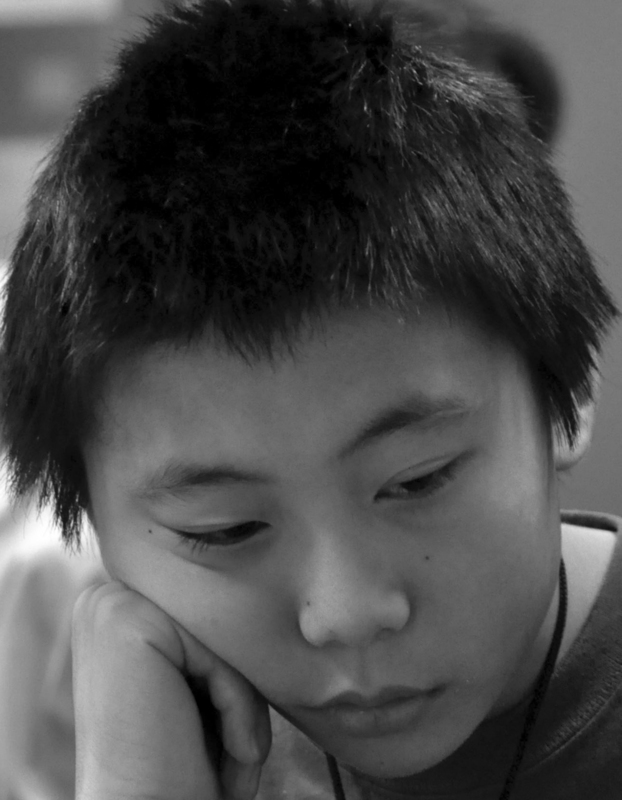 Kuo Yin 3P, the 2006 China Ing Cup University Champion and 2008 US Open runner-up provided live commentaries from Beijing, China. Kim won at move 190 by resignation. Chen used a variation of High Chinese opening and strategically obtained territories in both lower-right and lower-left corner. (Click here for game record) However when defending Black’s dragon Chen “misread badly” per his review and lost an 11-stone dragon. 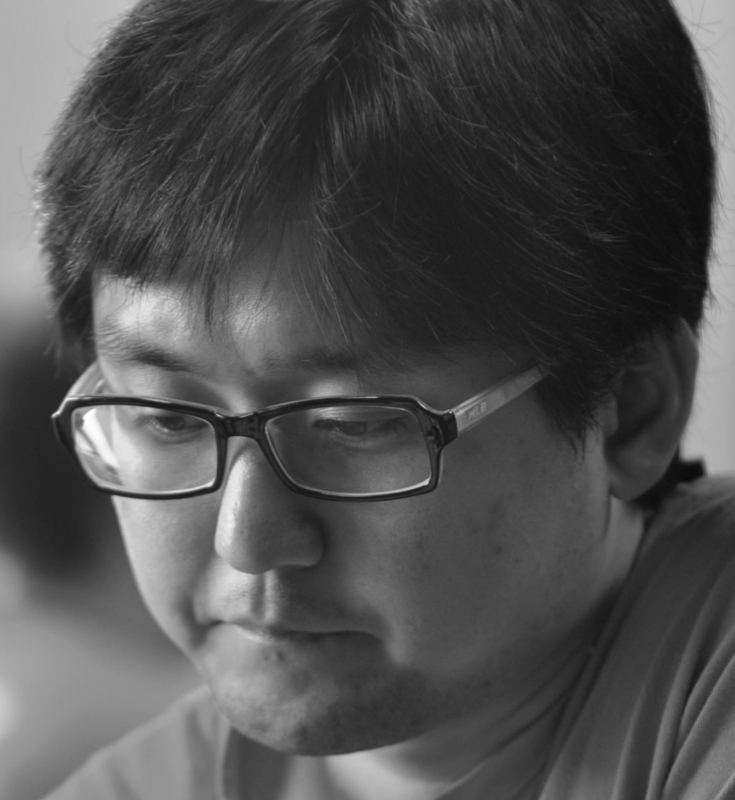 Chen did not give up, but started to operate on his big moyo, which successfully complicated the game. “Chen played well in the second half.” Yin 3P commented, “He simply trailed a bit too much at the beginning”. Kim 9P thrived in the complicated second half and did not give Chen a chance, though the fights were tough and both players were in byo-yomi. In the other semiifinal, Jianing Gan (ON, Canada) (l) quickly built a lead in territory while Eric Lui 7D (MD) gained thickness. It appeared that Gan defended well on the left side and removed Lui’s potential in the upper-center. Later Lui tried to attack Black with thickness but White (Gan) again made sure to stay connected and sound. In the endgame Gan’s territorial lead seemed untouchable and Lui resigned after move 223. Game 1 of the SPOT1 best-of-three finals starts Sunday May 9 at 1p EST on KGS — Jennie Shen 2P will give live commentary -- and will resume on Saturday 5/22. Third-place game series between Chen and Lui have the same schedule.